Amazon held a special Alexa event in Seattle, Washington on Thursday where it took the opportunity to unveil multiple new products, including its first ever Echo Sub. The new Alexa-powered product is a 100W subwoofer aimed to provide the bass of the full stereo experience. 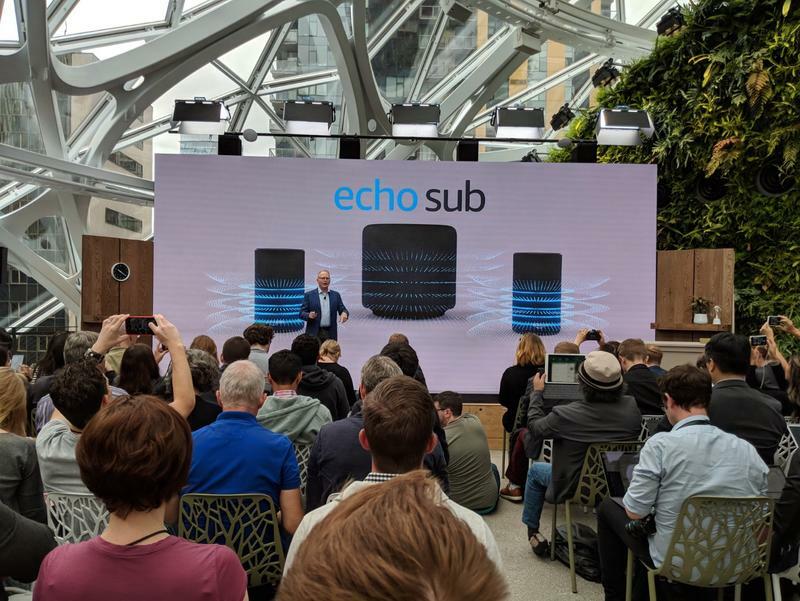 The Echo Sub carries the new design aesthetic Amazon is going for, which is cloth-laden speakers, ditching the old plastic finish of the old Echos and Echo Dots. Coincidentally, the new Echo Dot and Echo Plus also got the cloth upgrade today. 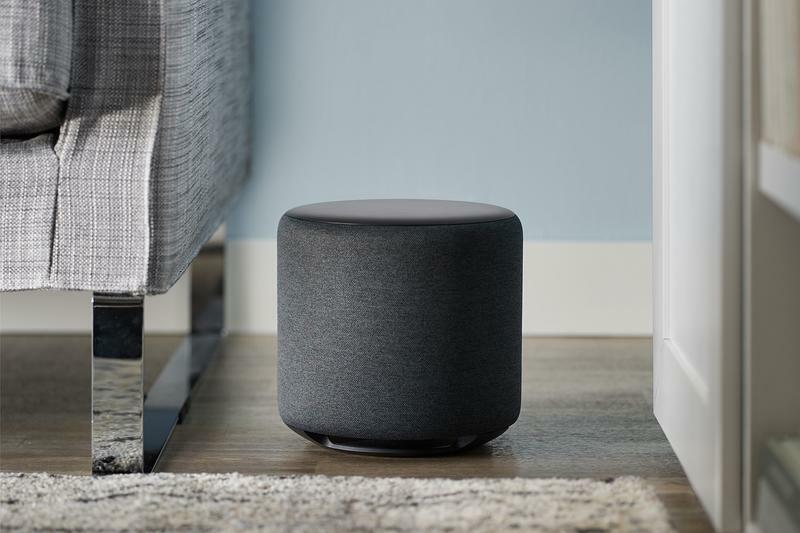 Amazon showed off a version in black cloth that houses a six-inch down-firing woofer that can be paired with two Alexa devices, paving the way for a 2.1 stereo system. Pairing with one Echo devices gets you 1.1 sound and the second device bumps it up to 2.1 sound. 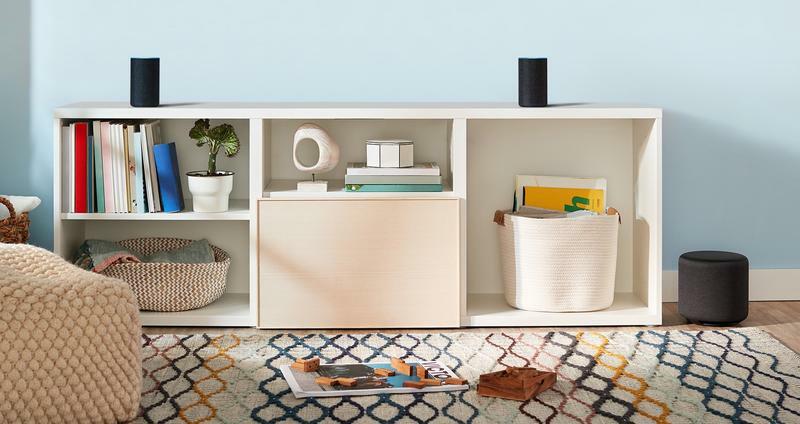 Amazon is also opening up its multi-room music feature to third-party Alexa devices through its SDK. Alone, the Echo Sub isn’t that enticing as it needs another Echo speaker to function properly and two to reach its full potential. 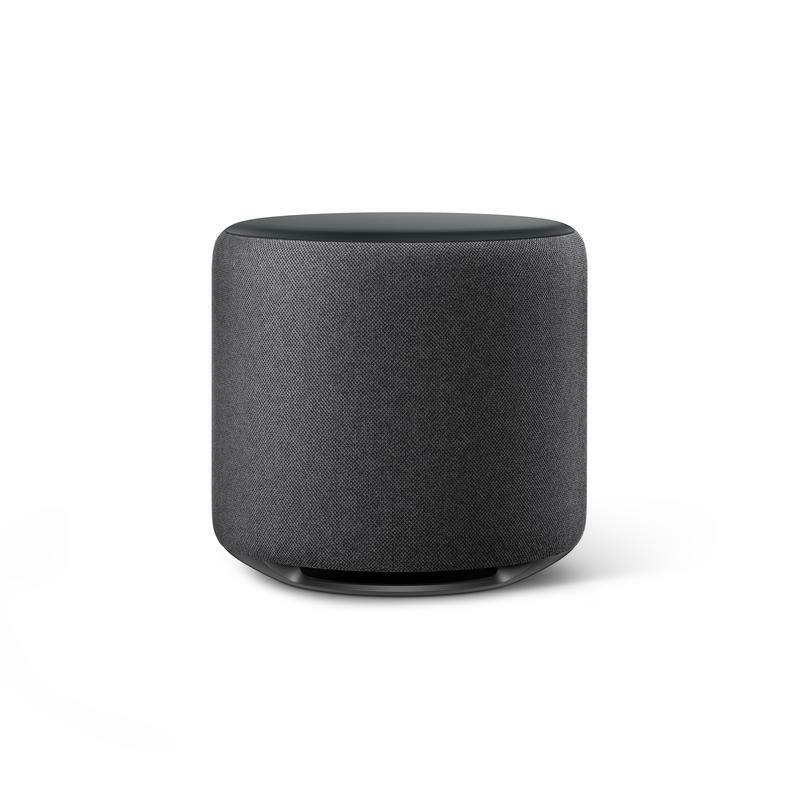 But it does offer Echo users a comparable option to the higher end audio options Apple and Google offer with the HomePod and Google Home Max. Amazon said the Echo Sub is available for preorder today and will start shipping later this month. It will retail for $129.99.